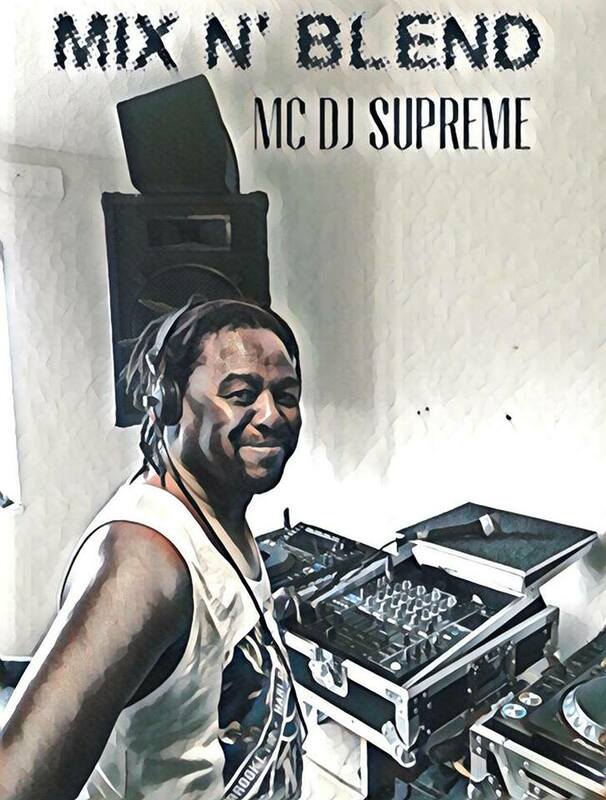 DJ Freddie Supreme – Live Every Saturday..
Every Saturday – Dj Freddie Supreme – House and Garage – Live from London Town. 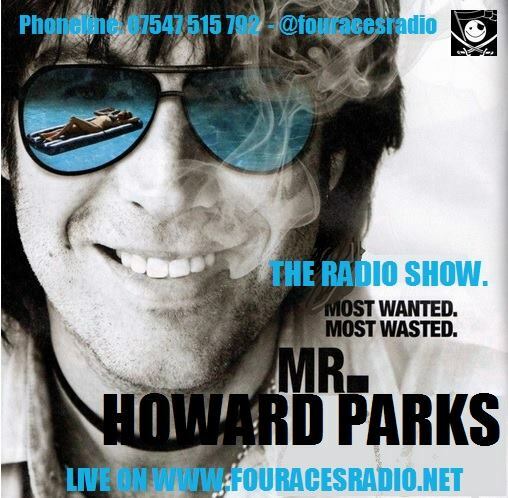 Dont miss out on Howard Parks – Every Thursday Live From Brighton Uk..
Dont miss it – Every Friday From 8pm untill 10pm – Jaguar Paw – Yush – and Leshadow joined by special guests. 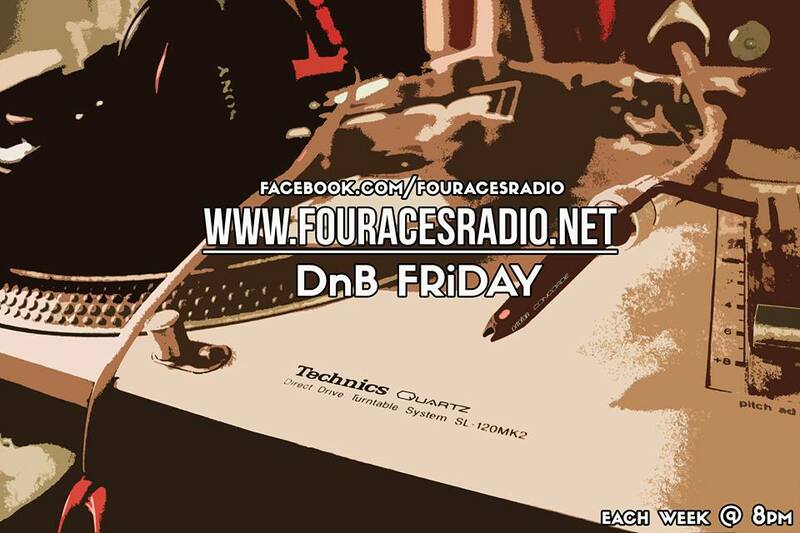 DrumnBass – Jungle – Competitions – Ticket Giveaways and Much more..